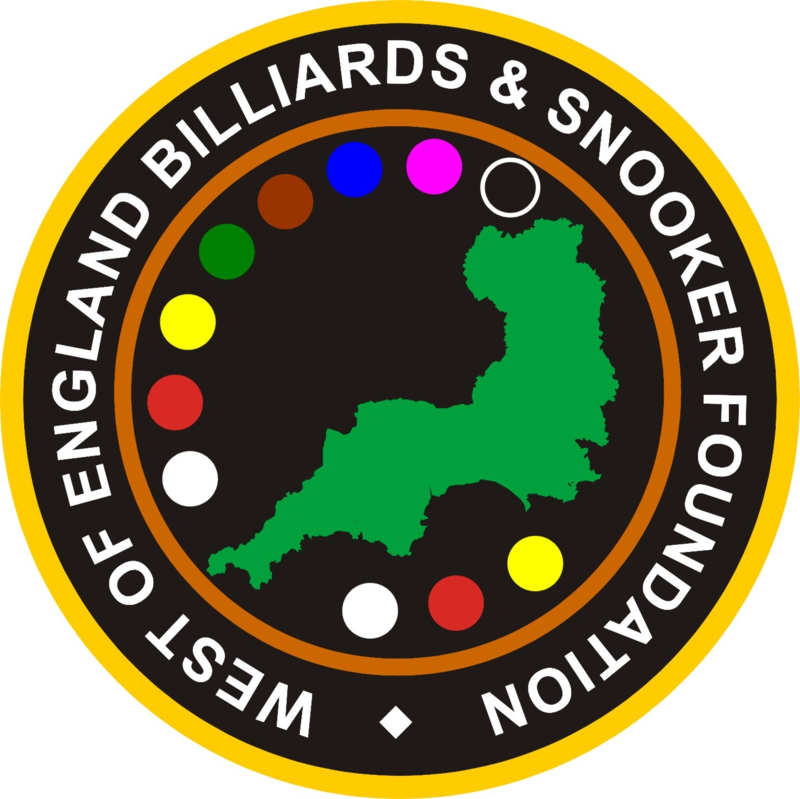 Snooker Coach Frank Archer shows his support to the WEBSF by granting permission for his ‘Billiards & Snooker Coaching Manual for Coaches’ document to be made available to WEBSF Coaches. This document is the result of many years observations and the study of Billiards & Snooker and will prove invaluable in helping WEBSF coaches further develop their coaching methods and techniques that will in turn benefit players throughout the region. The WEBSF Management Team express grateful thanks for this gesture.